4.3L EcoTec3 V6 engine: This engine delivers 285 hp and 305 lb-ft of torque, and it tows up to 9,800 pounds. 2.7L Turbo engine: This engine delivers 310 hp and 248 lb-ft of torque, and it tows up to 11,500 pounds. 6.2L V8 Engine: This engine delivers 420 hp and 460 lb-ft of torque, and it tows up to 12,200 pounds. 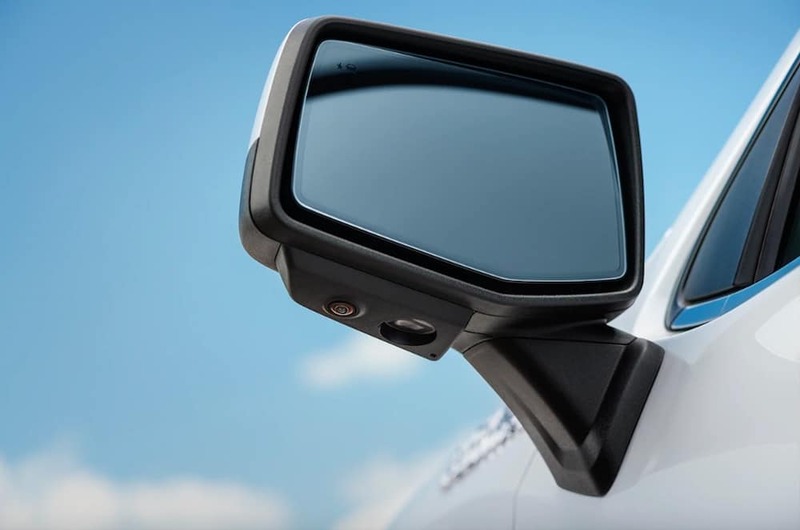 Optional Tow Mirrors: You’re able to purchase available extended-view towing mirrors for Chevy Silverado for a safer towing experience. Trailering Package: This standard package includes a trailering hitch platform and 2-inch receiver, an automatic locking rear differential, a 4-pin connector, and a 7-wire harness with a 7-way sealed connector. Optional Max Trailering Package: Select trims also offer this available package, which Available adds the revised shock tuning, upgraded rear springs, Handling/Trailering Suspension Package, and more. Want to learn more about the 2019 Chevrolet Silverado towing features and experience the interior, exterior, and performance for yourself? Contact us to set up a visit to our Naperville showroom to take a test drive! 0 comment(s) so far on What is the 2019 Chevrolet Silverado 1500 Towing Capacity?